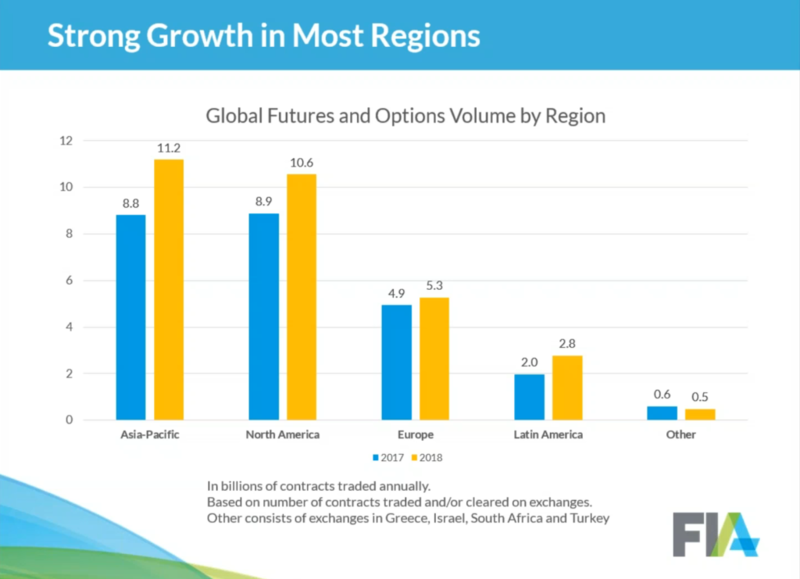 We like to highlight the Futures Industry Association (FIA) annual volume study every year, and were excited to see that global derivatives trading volume hit an all-time record in 2018. 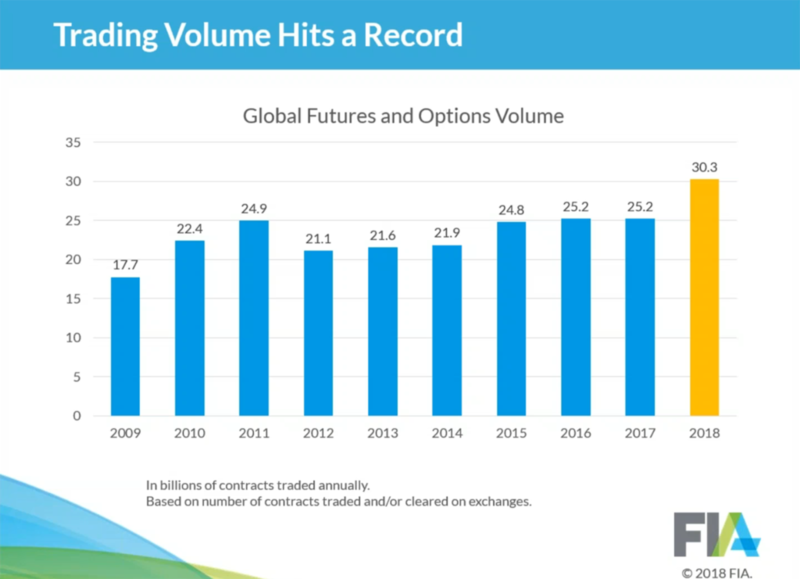 There were 30.3 Billion (with a B) global futures and options traded in 2018. While financial derivatives continue to dominate the volume scene, we can’t forget what got us here – old fashioned grown in the ground commodities. 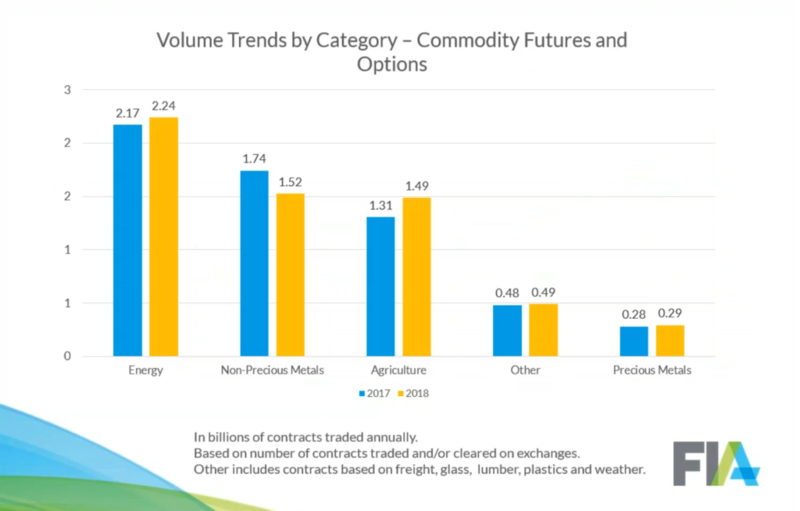 In that space, energy was the highest traded commodity in 2018 and also increased by the highest percentage amount over the other sectors. And who handled the most trades throughout 2018? 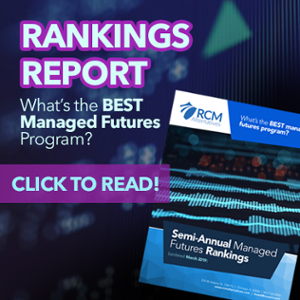 Keeping the top spot from last year is the CME, followed by the same runner up as last year as well with the National Stock Exchange of India – who notably had a 53% increase over the previous year. 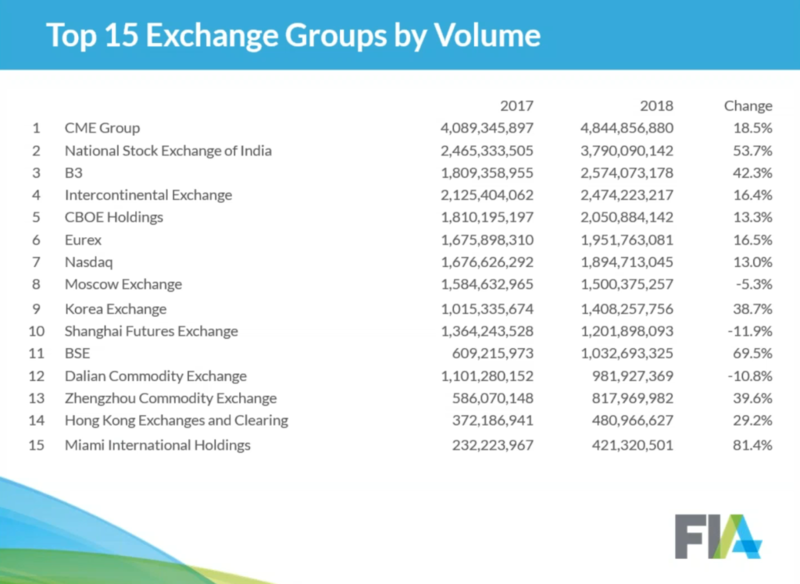 The rapid growth in derivatives trading on exchanges around the world highlights the value that these products continue to provide for end-users and investors,” said Walt Lukken, President and Chief Executive Officer, FIA. Source: FIA Trading Statistics Report and FIA Trading Statistics Webinar.